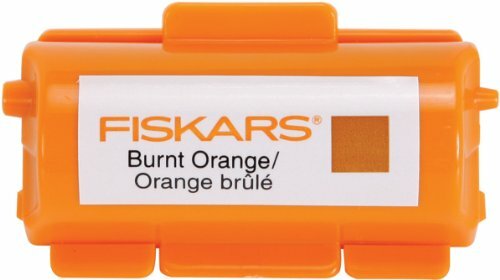 Continuous Stamp Wheel Ink Cartridge for use with the Fiskars 01-005568 Continuous Stamp Wheel Set. Features high density ink that provides vibrant color for rich results on paper every time. Easy to use, notches are different sizes for proper installation in stamp unit.